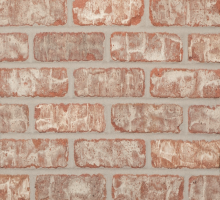 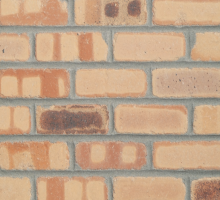 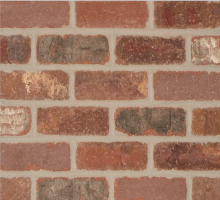 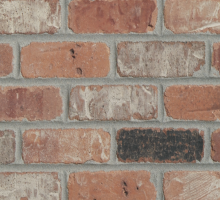 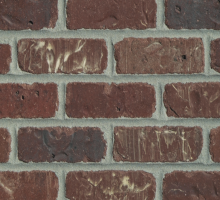 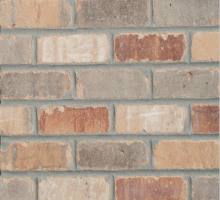 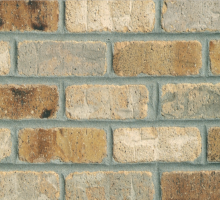 "New Traditions" creates the look and feel of antique brick that has been around for generations. 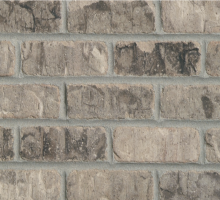 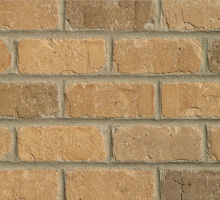 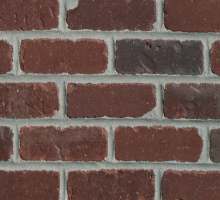 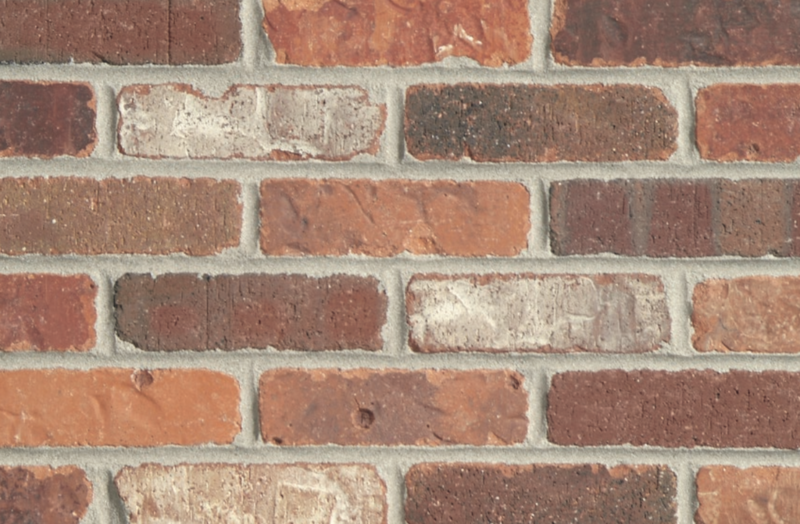 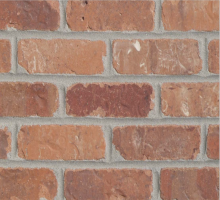 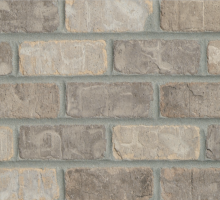 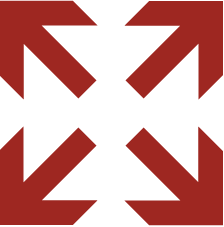 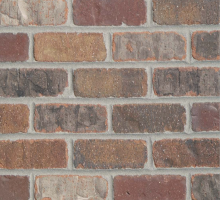 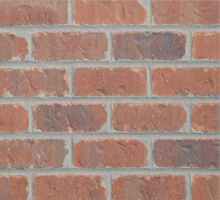 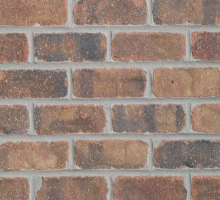 Unlike reclaimed brick, New Traditions are manufactured new and are tumbled to create a classic look with the integrity of a new product. 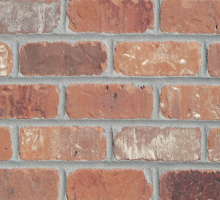 These beautiful, natural colors are produced from the finest, most durable clays of the Rocky Mountains.